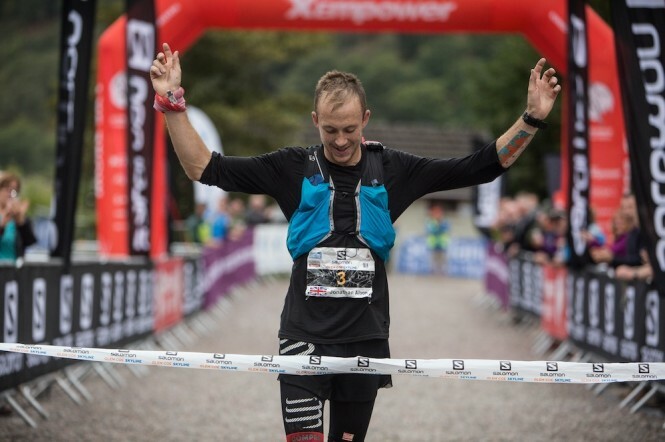 Skyrunning Scotland 2017 has arrived this weekend in one of the biggest trail running events in terms of quality the UK has ever seen. 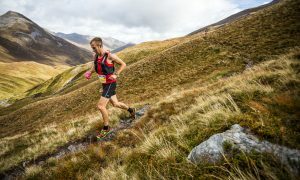 Salomon Glen Coe Skyline™ 2017, undoubtedly the UK’s most prestigious mountain running event and one of only three EXTREME rated Skyrunner® World Series races globally, has once again attracted a world-class field including the undisputed world number one, Kilian Jornet. Many of the top 10 from 2016 will be returning to challenge Jornet, including the 2016 winner and EXTREME Skyrunner® World Series champion Jonathon Albon; 2015 British fellrunning champion Finlay Wild; and the world-class Glasgow based Tom Owens, who finished second in 2016. The women’s race has also attracted the world’s best: Emelie Forsberg, winner of the inaugural event in 2015, and former ULTRA Skyrunner® World Series champion is returning but will have to beat 2016 winner, and current EXTREME Skyrunner® World Series champion, Jasmin Paris if she hopes to regain her crown. Emelie said: “I’m very happy to go back to Glen Coe as it was one of the coolest races I’ve ever done and in a very beautiful area of the world and with a superb organisation. Hopefully I can do as I wish; the VK, the Skyrace® and the Extreme race!”. Mira Rai from Nepal will also toe the start line, making for a highly competitive front of field. 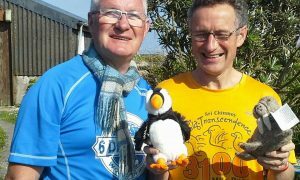 Starting on the southern shores of Loch Ness, this race follows a route through remote glens, passing over the summit of Ben Nevis, before finishing at the Ice Factor in Kinlochleven. 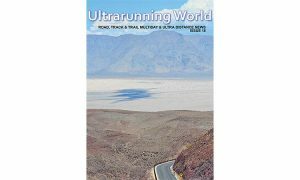 Pure Skyrunning that includes the most challenging Scottish mountain terrain.